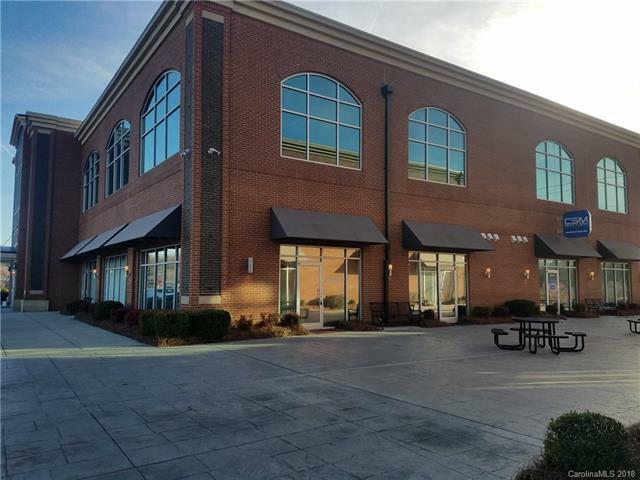 Fully Renovated corner building floor unit with 1600 sq ft. Four offices/patient rooms, storage, work area, reception area, lobby, outside patio with tables and benches. Best unit in the entire complex. Price includes all Taxes/Fees. tenant pays HOA and electrical (water is free). Additional space may be available in the complex. Formerly used as a medical primary care office, still set up for that but can be a professional office as well. High end flooring, new paint, granite, lighting, and double entrances with a full kitchen.